Good news sharing with you! 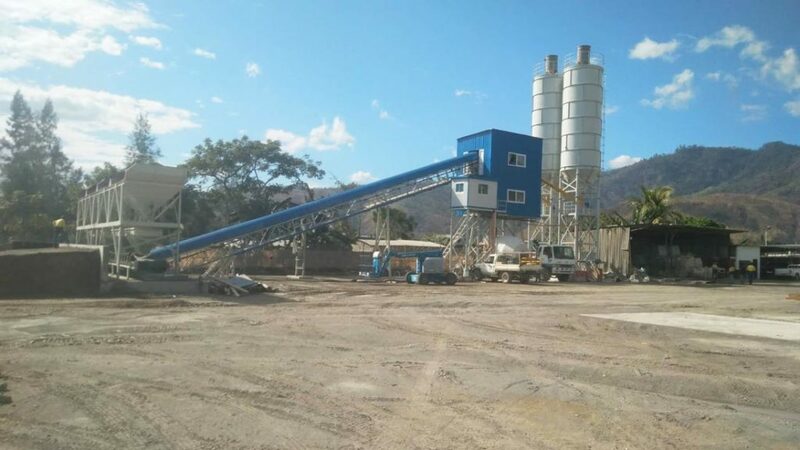 Few days ago, our Aimix HZS60 stationary concrete batch mix plant was test run in Cebu, Philippines. Now, it can work normally. In the presence of our customers, our engineers inspect the every part of this concrete batch mix plant after installation. 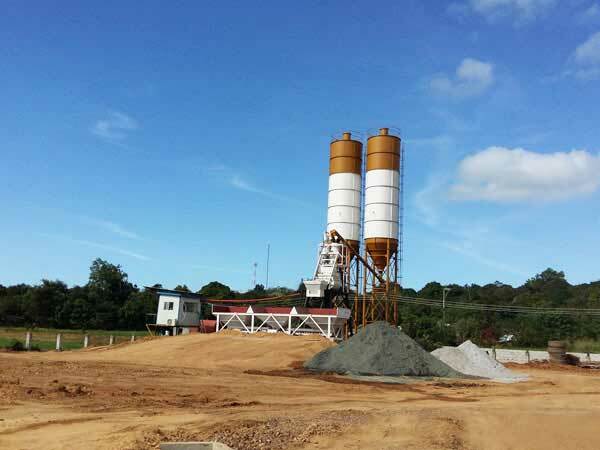 And then, our engineers show our customers how to operate the concrete batching mixing plant. Because of the high automatic degree of our concrete plant, it is easy for operator to use it. 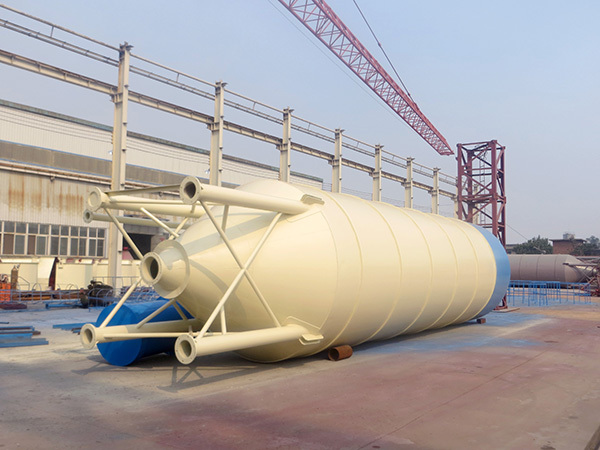 Its main components includes concrete batching machine, weighing system, mixing system, transportation system and control system. The model of HZS60 belongs to belt conveyor type stationary plant. 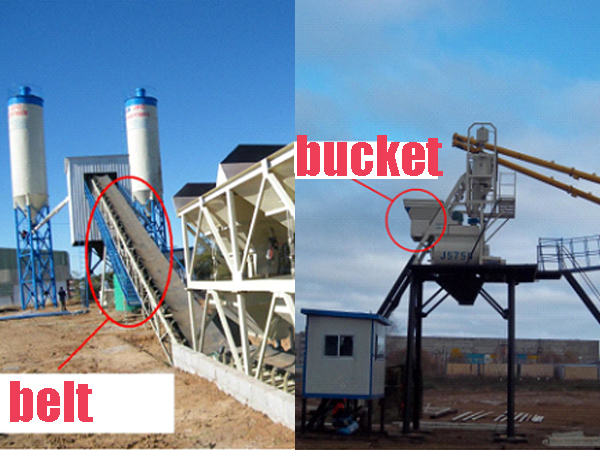 Besides belt conveyor type, stationary concrete plant also has skip hoist type. 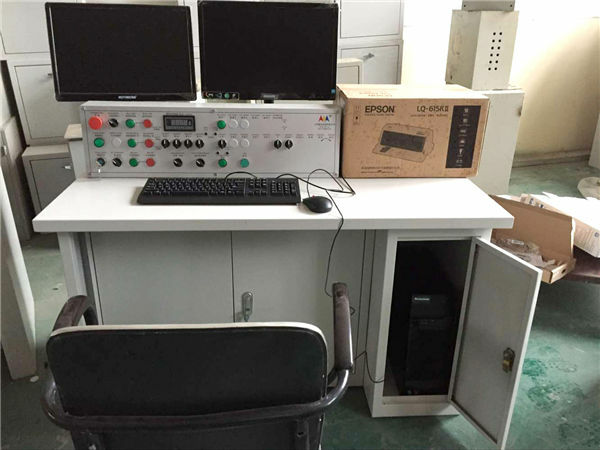 HZS25 and HZS35 all are the popular model. 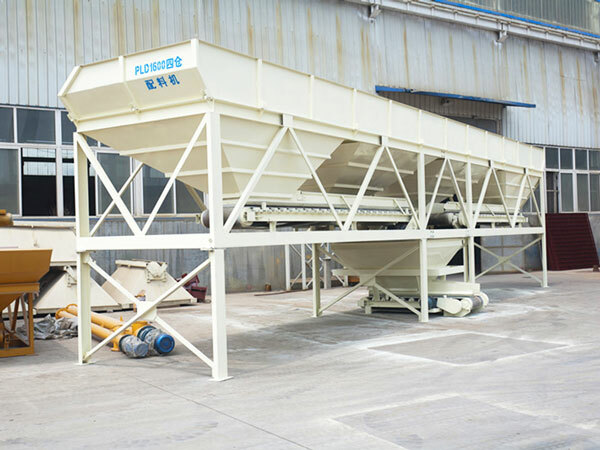 If you need to produce high-quality concrete, belt conveyor type plant is suitable for you. Belt conveyor type plant has the features of high mixing quality and high productivity. 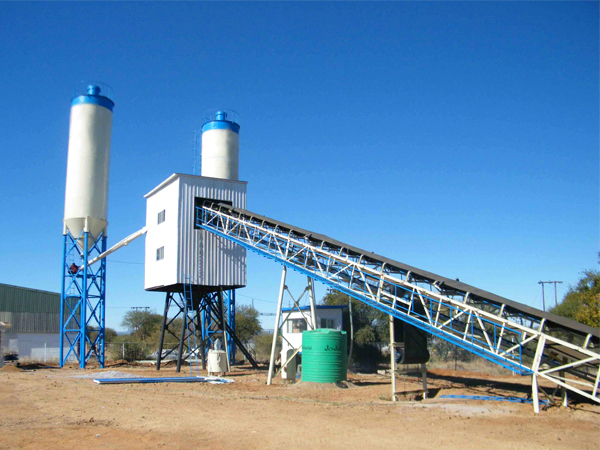 If you purchase the concrete plant for your project, skip hoist type plant is enough for you. Skip hoist type stationary plant has the advantages of small occupation area, simple operation and low investment cost. 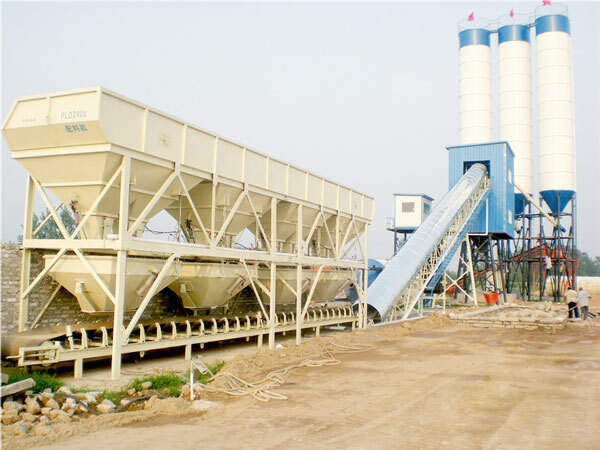 Choose the correct type concrete batch plant according to your needs.